If you are an application developer or software architect who wants to dive into the Cypher language and learn the concepts of graph theory and graph-based data models, this is the book for you. Prior experience with a graph-based or NoSQL-based database is expected. 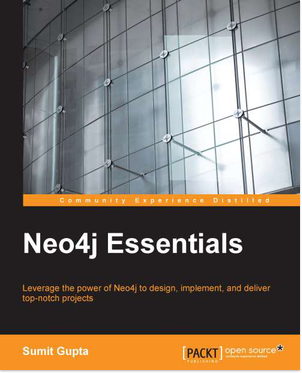 Some knowledge of Java will be beneficial, as this will give you more insights into Neo4j’s extensibility.